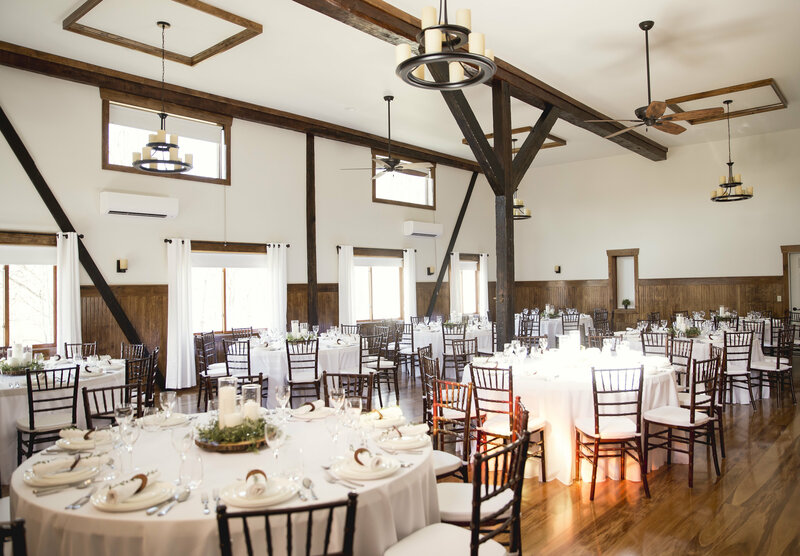 Make your next event both beautiful and memorable by holding it in the stunning, fully renovated 18th century barn that has been modernized for your convenience and comfort at Twin Brook Retreat. The barn’s banquet hall seats 80 people comfortably with tables and chairs, and can seat up to 200 in a conference type setting that requires chairs only. We have numerous amenities to accommodate your outdoor event as well. The property boasts beautifully landscaped grounds with a large gazebo, outdoor patios and decks. 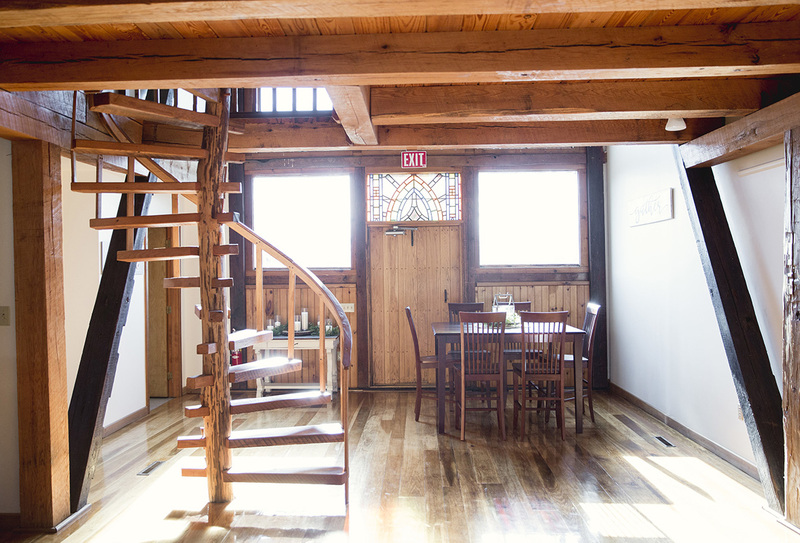 View photos of the barn’s interior and exterior in our photo gallery. For questions about our facility, fees, or policies, please call 717-283-8551 or contact us here. Ready to talk about booking an event? Use our simple Book Now form. All rentals are for a minimum of four hours. 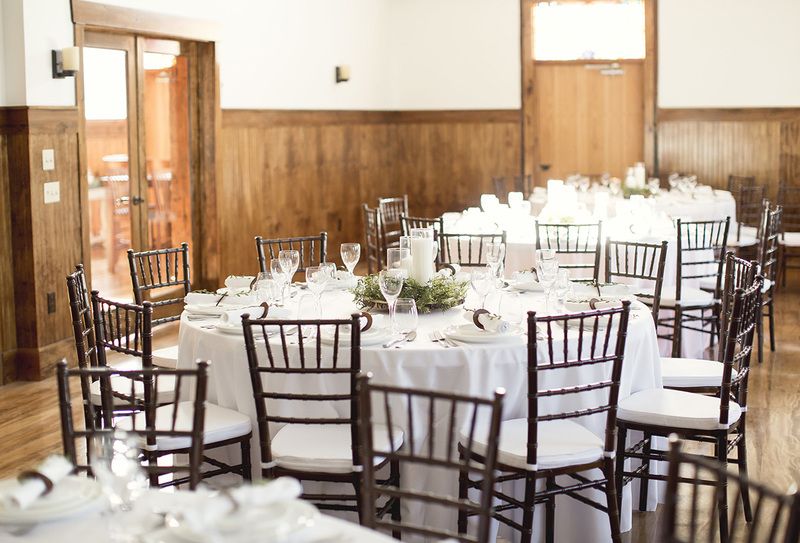 Tables and chairs included in rental fee. A $200 down payment must be made the day your reservation is confirmed. The remaining balance must be paid sometime before the date of your event. Payment may be made via cash or check. Costs for damages may be charged to the renter if excessive damages occur during the function. No alcoholic beverages are permitted on the property. No smoking is permitted on the property. NOTE: If this policy is not respected, you will be charged. Those renting for events must either agree to follow a defined clean-up list or to pay an additional price for our staff to clean. Please discuss the details of this with your event coordinator. Nails, screws, thumbtacks, or permanent adhesives are not permitted. For an hourly fee, we can provide people to assist you with decorating and through the event itself. For pricing, please contact our event coordinators at (717)283-8551 or via our contact form.